Do I need a three phase inverter? Good question – (of course it is, he’s an engineer!) The reason it’s usually asked is because the customer has identified an apparent problem. “Let’s say I put a single phase inverter on my home. At lunch time it is producing 4500w of power on “A phase”. At the same time, I am using 4500 watts of power with my air conditioner and pool pump running. The problem is my air conditioner is on “B phase” and “C Phase”. So, my single phase inverter will send all of the power back to the grid on A Phase and I’ll only get the 8 cent feed in for that power. At the same time, we will be buying power in “B Phase” and “C Phase” for 25 cents. The engineer is onto something, but the answer: YES…. and NO. YES: if you are producing 450ow on “A phase” at any given time, the electrons have to go somewhere. They will not jump across to B and C Phase to feed the air-con and pool. As as far as the electrons are concerned, you will be feeding it back to the grid. But NO: you won’t just get the 8 cent feed in, thanks to Energex’s polyphase metering. Energex generally uses an EDMI ATLAS 2000-1010 for polyphase solar metering. It’s one digital meter that replaces the 3 old fashion dial meters that you may now have on your home. The EDMI ATLAS meter will calculate according to the combined 3 phase import and export. In other words, if you are producing 4000w on A Phase, consuming 2000W on C Phase , and 2000W on C Phase, then the EDMI ATLAS meter will read your import and export to be zero. You probably don’t need a 3 phase inverter, you probably just need a three phase EDMI ATLAS meter. Don’t worry, we sort that part out with Energex. If the voltage of the inverter rises above 255 volts (adjustable) then the inverter will automatically trip off to avoid damage to itself of other appliances. When the inverter trips off, the export power goes to zero so the voltage will drop to a safe level and the inverter will turn back on. When the inverter turns back on, the solar power will gradually increase again. As the power increases, the voltage will rise above 255, and the inverter will trip off. When the inverter trips off, the export power goes to zero so …. you get the idea. One way to solve voltage rise is to dig up your driveway and increase the size of the cable – that’s a stupid idea. Another way is to reduce the amount of power being forced back up the small mains. But you still want a 5kW solar system! If you had a 3 phase 5 kW inverter, the most you will ever try to export on one phase will be 1666 Watts (5000w/3 phases). If you lower the power on each phase, you lower the voltage rise by two-thirds. This usually solves the problem. The problem happens more on acreage rather than in the suburbs. 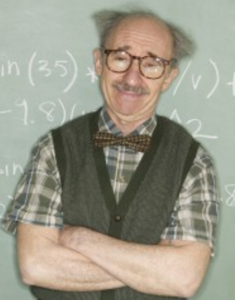 If we calculate your voltage rise will be over 2 percent, then we will recommend a three-phase inverter. For a 5kw inverter, we use a Fronius Symo inverter. 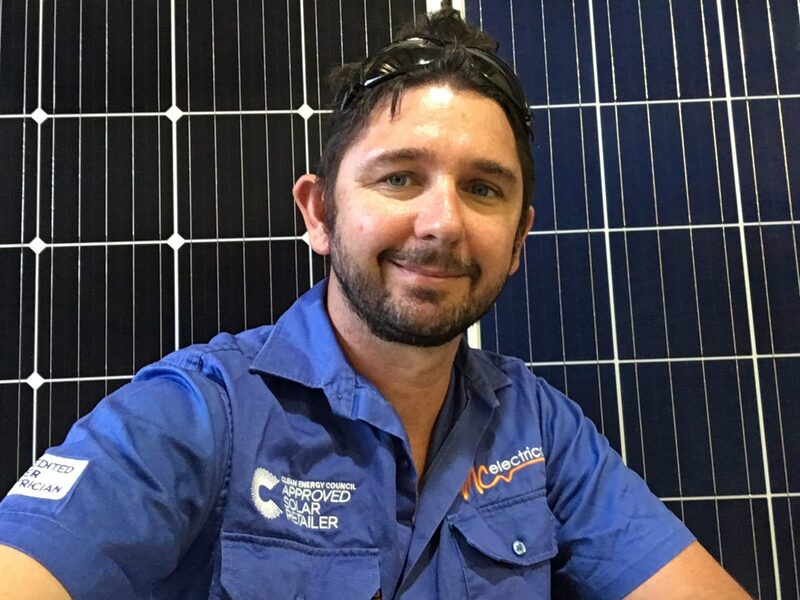 If you are in the Energex area and you’d like to discuss three phase inverters or voltage rise – or any other solar related questions, call me on 3268 3836 or email me at mark@mcelectrical.com.au.